The Hotel Has 11 Floors, Lift Access To the Upper Floors, a Basement, Air Conditioning in Common Areas and a Reception With English-Speaking Staff. 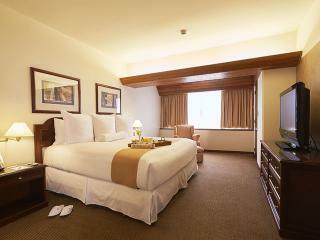 The City Hotel Was Fully Refurbished in 2008 and Features a Total of 64 Rooms and Suites. Guests Are Welcomed Into a Lobby With 24-Hour Reception and Check-Out Service. Further Facilities Include a Hotel Safe, Currency Exchange, Cloakroom, Wireless Internet Access, Room and Laundry Services, As Well As a Car Park and Garage. Guests Can Wine and Dine in the Caf? ?, Bar or Restaurant.